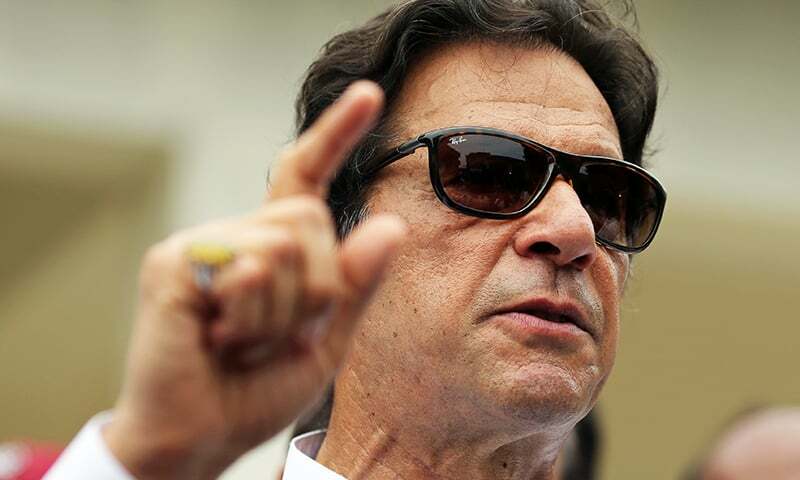 In a role-swap with the PML-N, prime minister Imran Khan appears to be all set to emerge as the leader with enough resources at his disposal to form a government without ‘unwanted’ allies. He must start with a self- assurance that those who are disputing the results now do not have the stamina or the critical backing that had enabled him to sustain a protest campaign — which had its origins in PTI’s grievances against poll rigging — for five long years. His call for a new Pakistan.....should also clearly be for a better Pakistan......so there is no confusion later on.